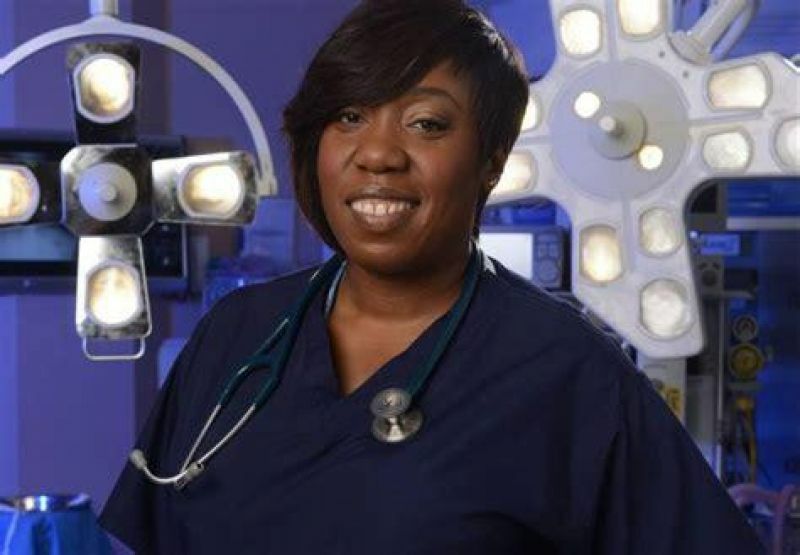 Chizzy is best known for playing series regular Mo Effanga in HOLBY CITY for BBC1. 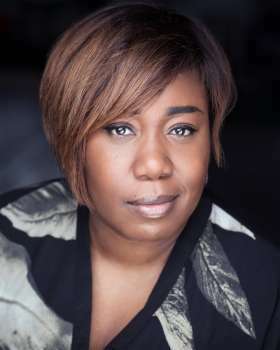 She is currently playing the role of Maria in EDMOND DE BERGERAC for The Birmingham Rep.
Other TV comedy credits include: DEATH IN PARADISE, SHAKESPEARE & HATHAWAY, TWENTY TWELVE, MONGRELS and THE INBETWEENERS. 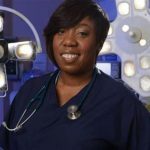 Chizzy was also a contestant in 2017's Strictly Come Dancing and 2018's Masterchef and is a regular Loose Women panellist.